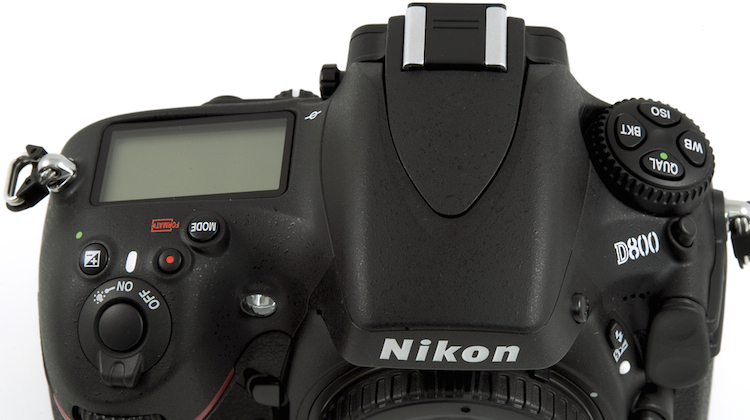 What are the Best and Cheapest Camera Accessories to Use With your Nikon 3200 DSLR? You’ve purchased your Nikon D3200 DSLR, which features 24.2 megapixels, and now you are ready to upgrade and get deals on some accessories. So what’s available? Below, we tell you what you can get to enhance your Nikon D3200 experience. Your Nikon D3200 comes equipped with a rechargeable battery that will allow you to take between 500 and 540 without having to recharge, but you may want to consider buying a back-up battery just in case you plan on shooting more than 500 photos during an outing or special event. Rechargeable batteries that are compatible with the Nikon will run you between $17.95 and $26.99, depending on where you purchase it. To save all your photos and videos, you will need to invest in a memory card that has at least 18 GB of storage, but you can also ramp up your storage capability by purchasing an SD card with 32 GB of space and up to 64 GB. But be careful – Consumer Reports recommends that before buying a SD card you should ensure that it is compatible with your camera. Memory cards that are compatible with the Nikon D3200 include ones made by SanDisk, Toshiba, Panasonic, Lexar Media, and Platinum II. On average memory cards range in price from $9.95 for a 16 GB ScanDisk SD card to $39.90 64 GB SD Card marketed by the same company. Your Nikon D3200 is made to be upgradable. That means you can purchase all sorts of gadgets, including flashes, a stereo microphone, as well as a remote and lens. If you are looking for close up lighting control, you have an option to buy over 7 speedlights, which start at $119 and can cost as much as $774. Some on the market even offer remote controls. If you are shooting a lot of video, you may want to purchase an LED movie light, which provides a continuous light source. The cost: About $100. You can also consider purchasing an external stereo microphone to enhance the sound on your videos for about $179.00. If you are looking to take more distance photos, you can upgrade to a 55-200mm lens, which will run you about $250 or you can buy a refurbished lens for about $150. If you have a shaky hand or want to be hands free, you may also want to consider purchasing a tripod for around $18.95 or go all in with a tether table that can connect to your tripod, creating a mini-workstation for your camera and laptop or tablet for about $229.90. The best way to protect your Nikon D3200 and keep all your accessories in one place is to buy a durable camera case. The size of the case will depend on what you plan to put in it. A basic case, made by Nikon will cost about $39.99, but you can also opt to purchase a less expensive case for about $15.99. If you are looking to store all of your accessories and more in your camera bag, you might want to consider buying a digital messenger bag, which has enough room to not only store your Nikon D3200, but also your tablet. The cost: $89.99, if bought directly from Nikon. Top of Nikon camera image courtesy of Shutterstock.